CERTIFIED PRE-OWNED WARRANTY INCLUDED!! !, CLEAN AUTOCHECK/NO ACCIDENTS REPORTED, TWO OWNERS, 4X4, 6-Speed Automatic with Overdrive, 4WD, dark titanium Cloth, Heavy-Duty Handling/Trailering Suspension Package, Integrated Trailer Brake Controller, Snow Plow Prep Package. 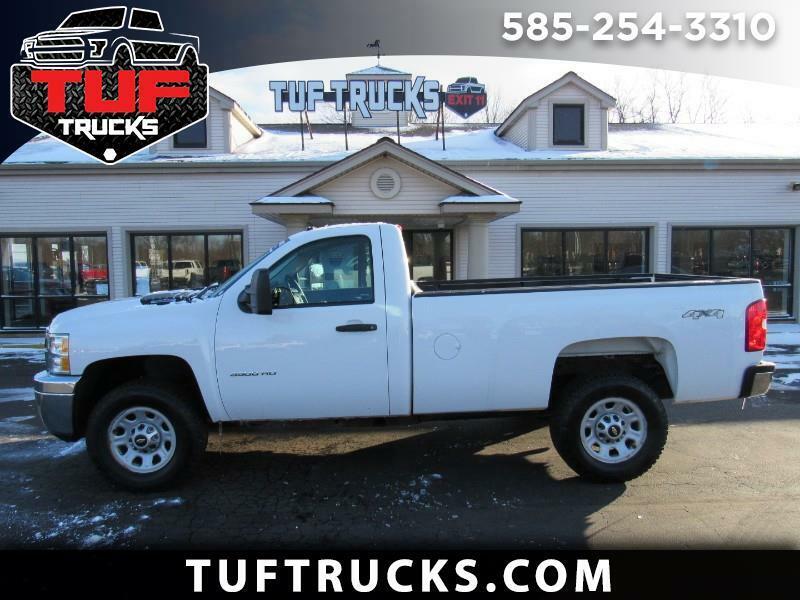 2013 Chevrolet Silverado 3500HD Work Truck 4WD 6-Speed Automatic with Overdrive Summit White 6.0L 8-Cylinder SFI Flex Fuel OHV Recent Arrival!